Feel Secure with an ECM Home Service Warranty! Less than a dollar a day, your home’s mechanical systems are protected for one year, while we absorbs all the risk! It’s that simple. Unlimited service calls, unlimited labor & repairs, including parts on covered equipment for one full year are provided. Pick the right service plan for your needs! 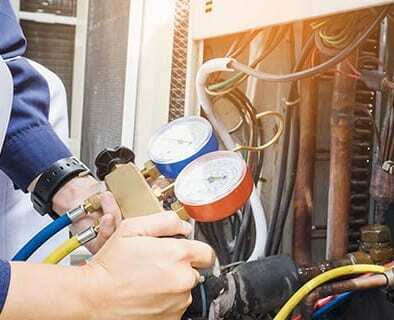 View and Compare ECM’s Total Home Service Contract Plans.